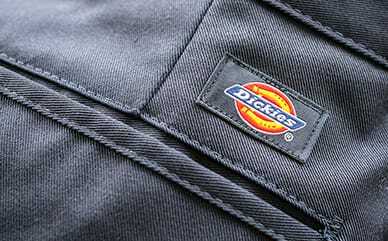 Dickies logo strap overalls have a fashion twist on classic style with a relaxed leg fit. 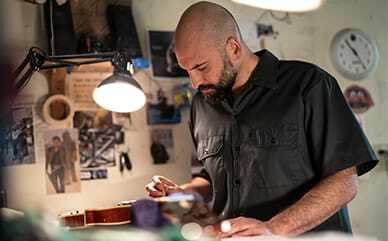 Featuring a bib pocket, five-pocket construction, mock fly, and side button closure. Detailed elastic adjustable shoulder straps with repeating Dickies graphic.